If you struggle to get in the correct positions during your back swing, why not give this superb training aid ago. 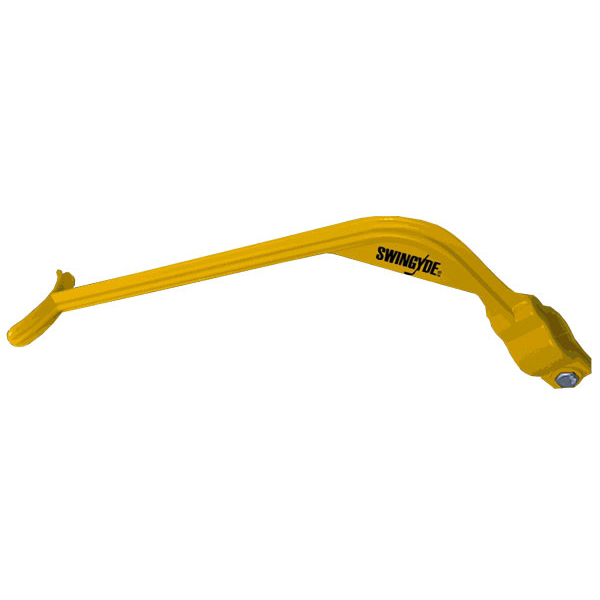 It is lightweight, simple to use and will get you in the correct positions in no time. 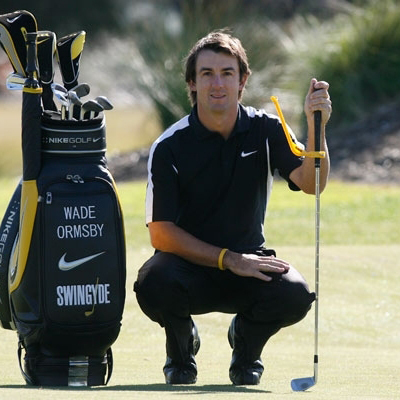 This training aid will set you in the correct hinge position at the top of your backswing. Not only that, it helps face the correct alignment throughout your golf swing, which results in improved distances, enhanced accuracy and lower scoring! 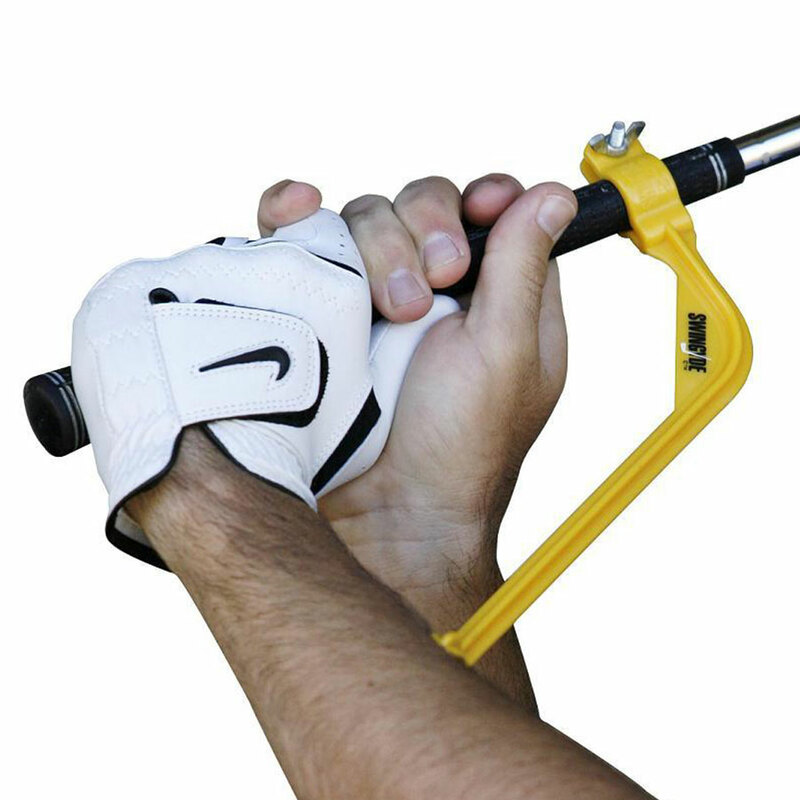 This training aid helps golfers of all abilities, including Tour professionals all around the globe. Golfers rely on this to warm up and in general practice to check all positions throughout the golf swing. 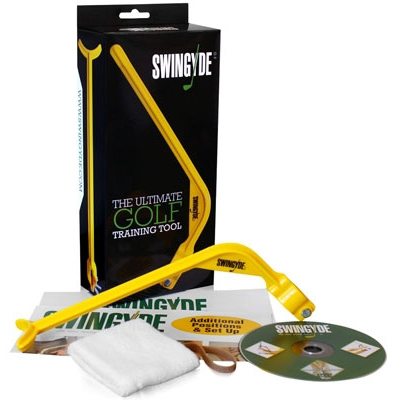 All Swingyde Training Aid comes in an impressive 4-colour presentation box, making it an ideal gift idea, and includes a 14 minute golf instruction DVD, a wristband to protect skin from irritation, a rubber band (excellent for beginners as shown in the DVD), and instruction leaflets.